At OTC we are passionate about one thing. Enriching our community through expansion of the arts. 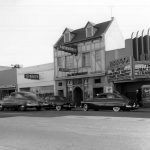 Oceanside Theatre Company (OTC) is the professional production company in residence at the historic Brooks Theater in downtown Oceanside, California. OTC is a California nonprofit public benefit corporation and a federally recognized 501(c)(3) charitable organization. provide a venue for expansion of artistic endeavors in North San Diego County. 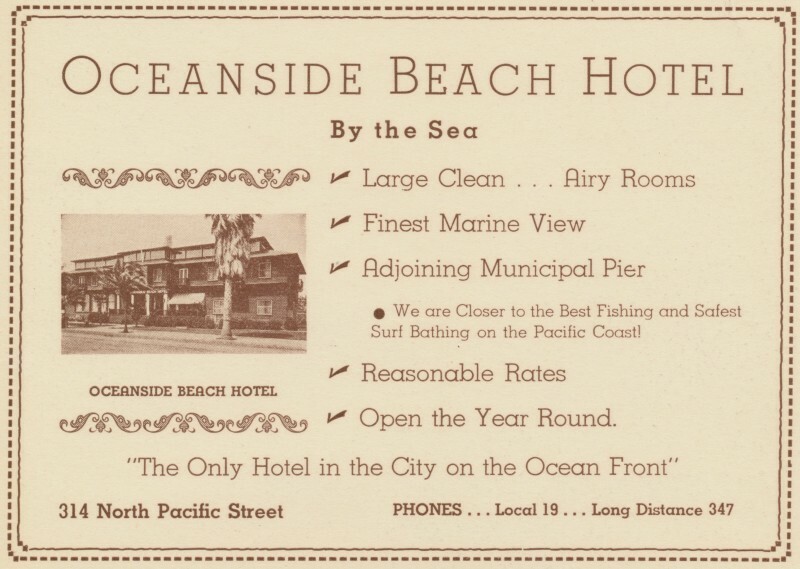 Oceanside Theatre Company’s vision for the future is to be a beacon for arts education, culture, and the performing arts in North San Diego County. Artistic Excellence, Community Collaboration, Integrity, Diversity, Good Stewardship. 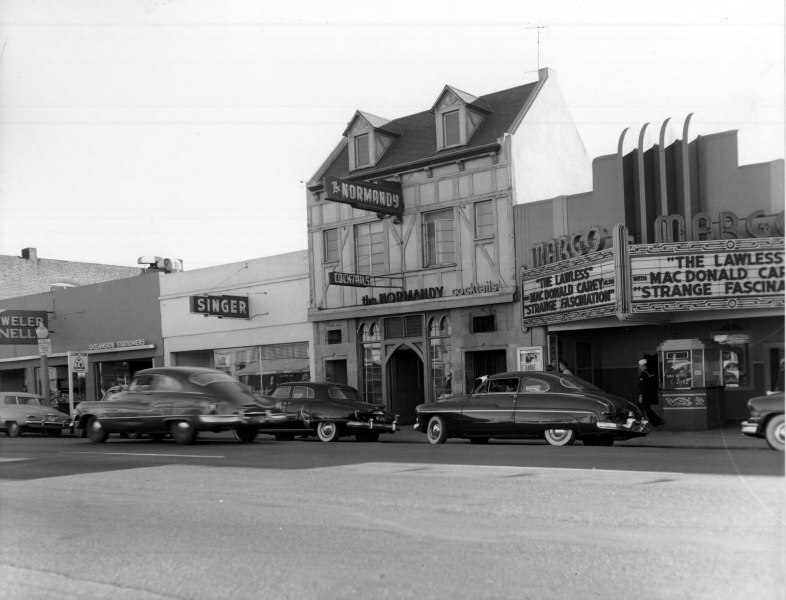 The Brooks Theater has a rich history deeply rooted in Oceanside. 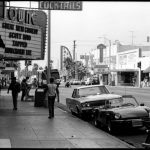 The building had been a butcher shop, a drug store, a barbershop, a billiard parlor, and yes – a theater. 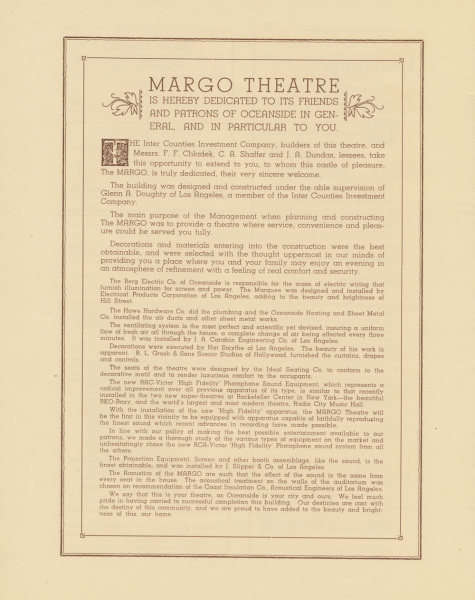 OTC operated as the Margo from 1936-1948, after which it was renamed the “Towne Theater”. 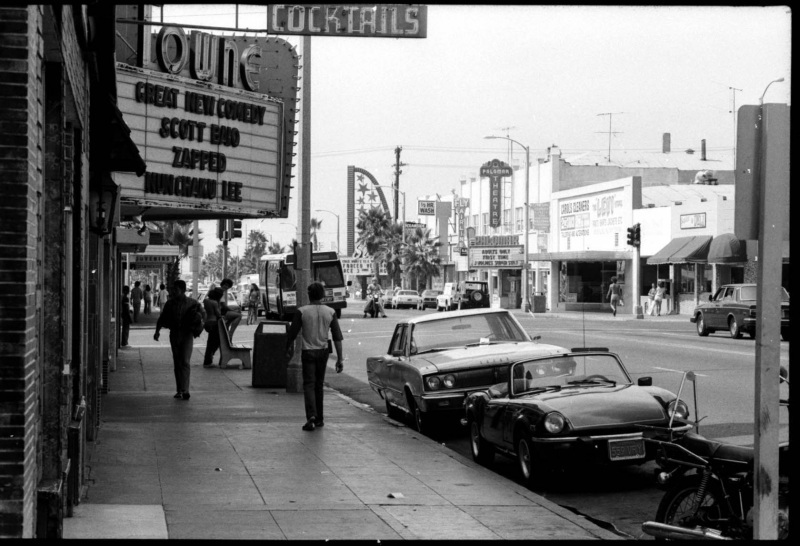 The Towne was one of three downtown movie houses that operated through the 50’s, 60’s and 70’s. 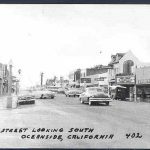 The city of Oceanside acquired the theatre in 1993 from Hattie Hazel “Sunshine” Brooks, from whom the current name originates. 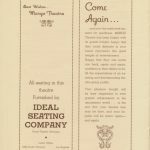 A local group of thespians answered a call from the city in 1995 and moved into the building as the Pacific Coast Players. The Players called the Brooks their home for five years. 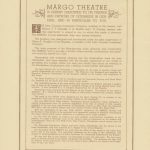 The theatre went black for a year during construction. 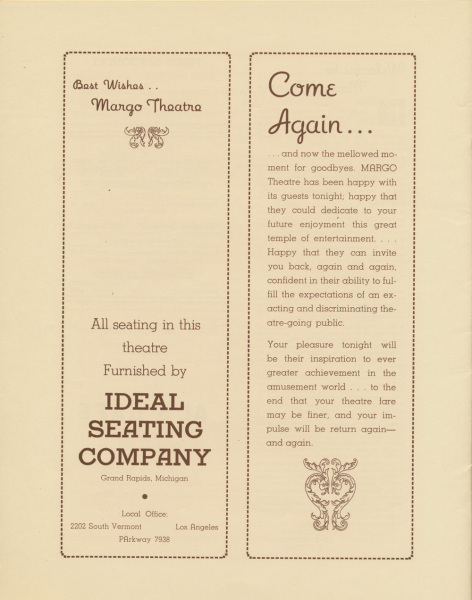 New Vision Theatre Company managed the Brooks for six years after the theatre construction was completed. 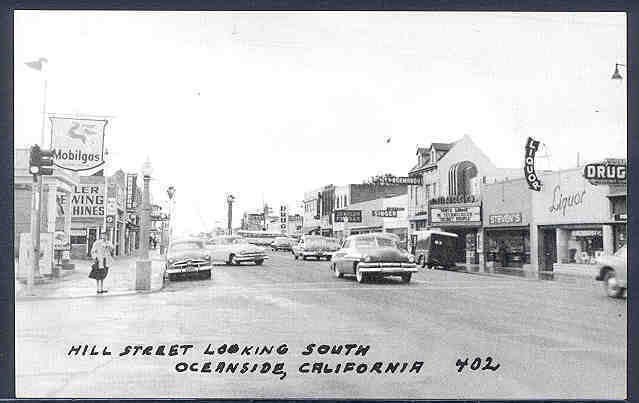 Oceanside Theatre Company formed in January of 2011 and was awarded management for the next five years. In 2016, a new OTC Board of Directors and Artistic Director were appointed. 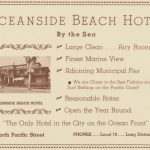 Oceanside Theatre company rebranded and a new vision and mission created along with a new strategic plan. The rich history of the Brooks is one with many ups and downs, and it is an honor to be a part of its revitalization. 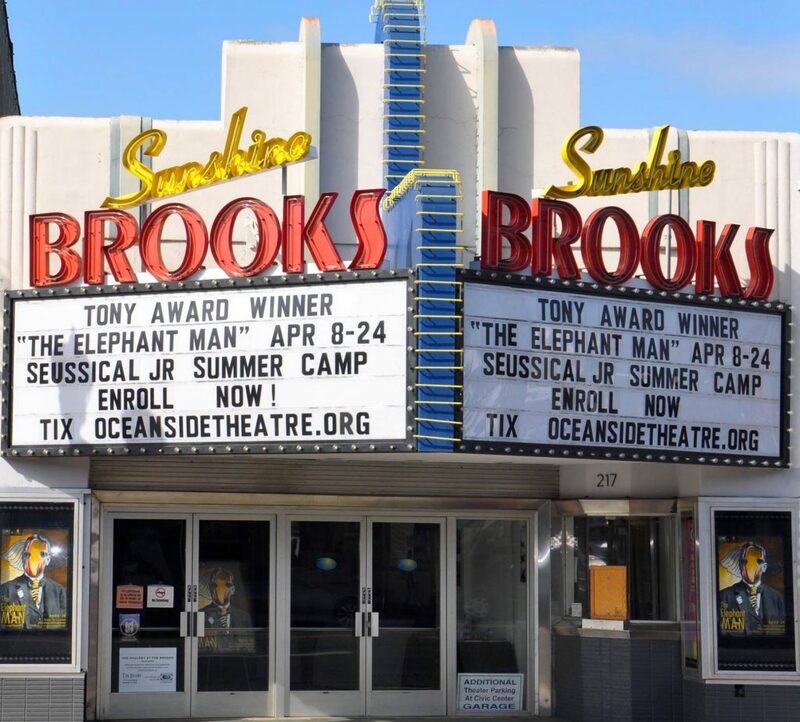 We hope that the men and women, whose dream was to bring brightness to their town, will be pleased with our efforts to make the Brooks and Oceanside Theatre Company a regional cornerstone for the arts.